I Was in a Car Accident… What Should I Do? Even if you are a careful & courteous driver, accidents happen. If you are in this stressful and unfortunate situation, there are a few things to keep in mind. Be sure to have all of the documents that you will need handy. I like to keep an envelope in my glove compartment that has my insurance cards, a pen/paper, and any medical/allergy information in the event of serious injuries. It is also a good idea to keep an emergency kit in your car that has a flashlight, small blanket, cones, emergency flare, and anything else you think may be useful after an accident. If you are involved in a minor accident with no serious injuries, it is best to move the vehicles to the side of the road, and out of oncoming traffic. Leaving the vehicles parked in the middle of the road may result in additional accidents or injuries. If the vehicles cannot be moved, everyone should remain in their vehicle with seatbelts fastened until help arrives. Additionally, make sure to turn your hazard lights on, and set out warning cones or triangles (if possible). 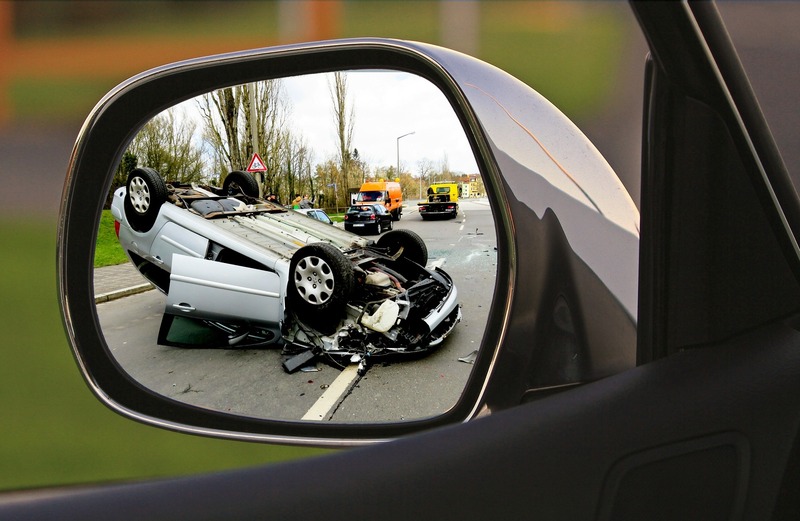 After the accident, be sure to exchange information with the other driver, you will want to get the following information: Name, Address, Phone#, Insurance Company, Policy#, Driver’s License#, License Plate, and Vehicle Owner’s Name (if different than driver). If there was a witness to the accident, be sure to get their information as well. It is very important to file an accident report to document the incident. Although some law enforcement agencies may not respond to accidents unless there are injuries, you should still go to the police station to file a report. Police reports tend to help the insurance companies with the claims process since they are written documentation of the accident. Give us a call, and we will help you file a claim, and ensure you understand your options & coverages.